2Hemispheres, an 18 year old company, is built from long standing relationships with clients and a passion for the details. We relish the chance to immerse ourselves in your brand and your culture. We pride ourselves on getting to know our clients inside and out and helping them deliver the type of consumer experience that drives leadership in the marketplace. As we grow together, we hope to add value in unexpected ways and see into the retail future on behalf of your brand. At 2H, we care about every step of the retail journey and work to maintain the integrity of our clients products from inception to birth on the retail floor. We leave no stone unturned and leverage our experience to anticipate all obstacles. Equal parts industry nerds and aesthetes, we’re a seamless, well-oiled machine. And with us, you get the best of both worlds. The art and the science. The creativity and the analysis. The style and the strategy. 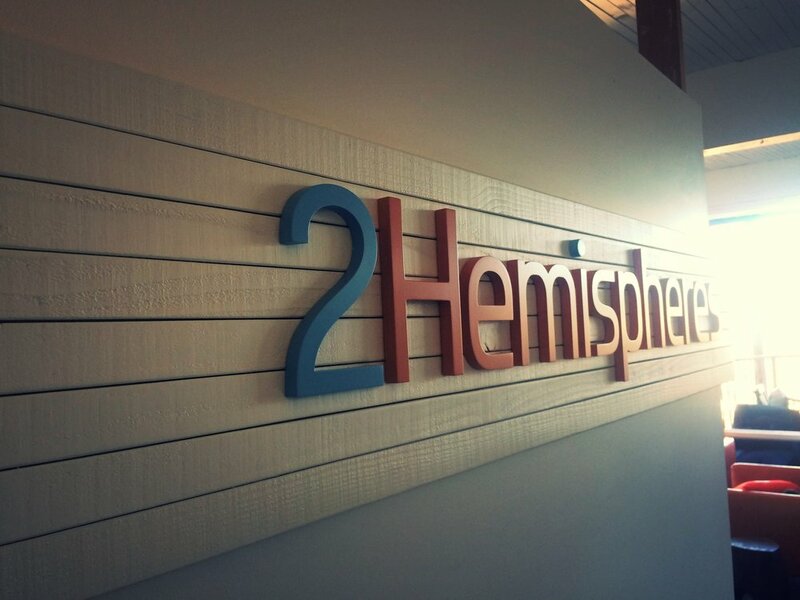 The right and the left brain, all under one roof: 2Hemispheres.